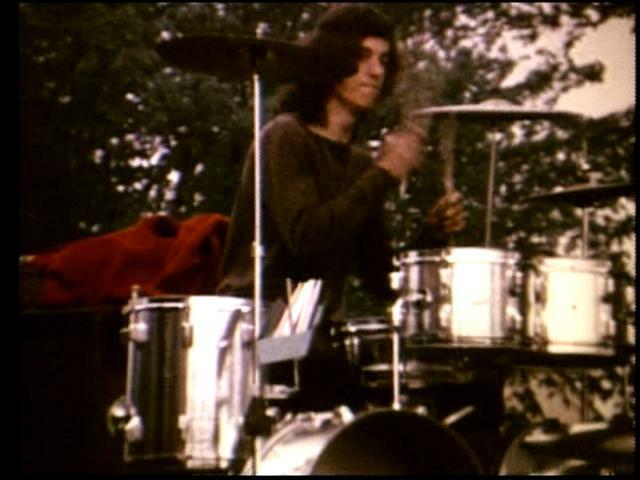 Documentary about Niagara's Rock Music History: "The Big Story of Small Potatoes"
A new documentary, The Big Story of Small Potatoes, by filmmaker Paul Miil "explores the roots of the lost music scene of Niagara, circa 1964-1974," of which Neil Peart was a musician. While the film doesn't contain an interview with Peart, Jimmy Johnson, who became a guitar tech for Alex Lifeson, is interviewed. The Majority circa 1967- Dec 69 (falls/St. Catharines band) From The Younger Generation Rick Jones creation. There was a line-up of The Majority previous to this one, but no one remembers who. The documentary is expected to be available in Mid-November 2009. Thanks to SRAWRATS in the Rush Forum rushtour.com for the head's up.